Midwest Netting Solutions, LLC supplies and installs custom bridge and debris safety netting systems that provide superior protection for pedestrians, workers and traffic. 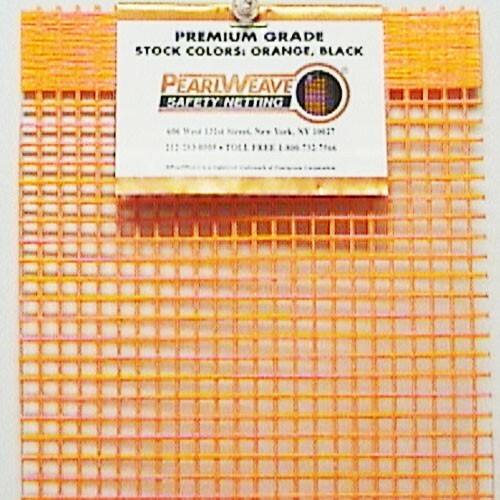 We offer a variety of mesh sizes and debris panels to create a safety system that meets your specific needs. Our vertical and horizontal netting safety ​systems provide maximum strength for applications requiring heavy containment and protection. Leave all the work to us! 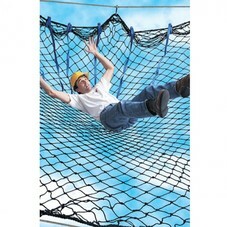 Let Midwest Netting Solutions, LLC design and install a heavy duty Safety Net system for you.